Keep fit, have great fun and make new friends – as well as learn an effective self-defence system. 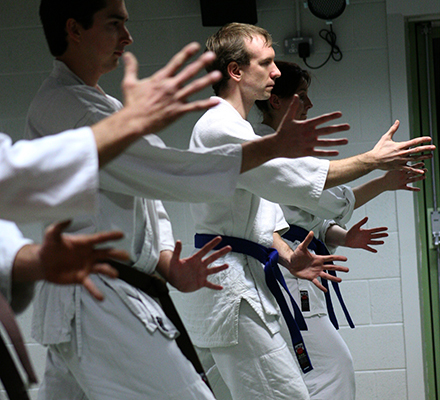 Koushinkan Aikido Oxford martial arts club runs classes throughout the week at several venues around Oxford. We teach martial arts classes for children as well as for adults. We provide our students with the tools to live their lives in a more positive and productive way and to have a positive influence on the lives of others. 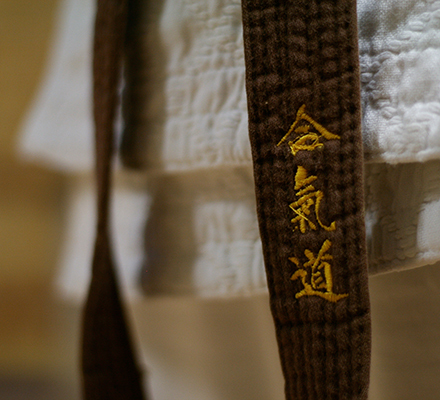 Learning Aikido has been one of the best and most fulfilling things I've ever done. Aikido has become integral to my weekly routine. You don't need to be fit or have previous experience to join our martial art classes. 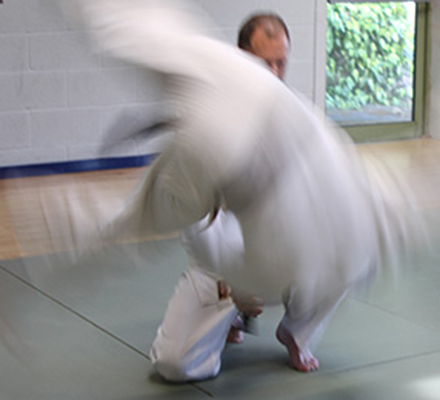 Aikido is great fun to learn and we have a very active social side to the club. 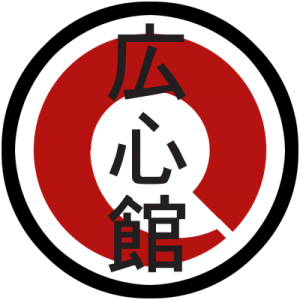 At the Koushinkan Aikido Oxford club there is normally a club meal or social event going on each month, both for adult students and children, which all are welcome to attend (including family members). We also attend a number of Aikido training seminars. My daughter loves her Aikido class. She comes home after a lesson and shows all the amazing stuff she has learned. At the Koushinkan Aikido Oxford martial arts club believe in developing your child into a happy and successful individual. 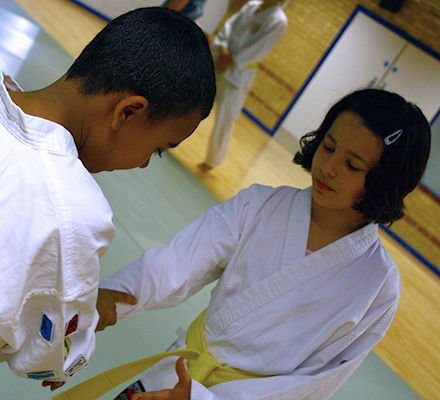 Our martial arts classes for children teach respect, consideration of others, self-discipline and safety. I joined Koushinkan Aikido Oxford just over two years ago and I was instantly welcomed not only by tye instructors, but by everyone else in the club. Not only have I become fit and strong, I also have gained in confidence and a great group of friends – I only wish I had found Aikido and the Koushinkan sooner! I'd tried quite a few different clubs, and picked this one because of the great training atmosphere and wonderful attitude of the teachers. We teach our martial art in a friendly environment and to allow students to develop at their own pace. 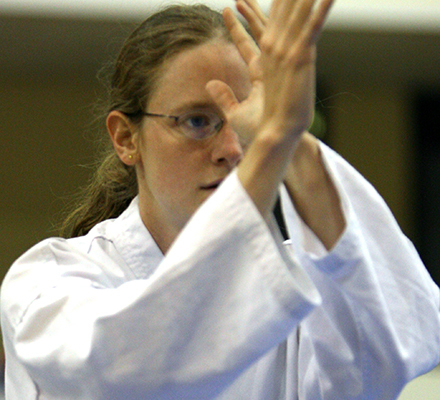 All our classes are suited to mixed abilities, including complete beginners. Phone 07773 982 719 now to book your free trial lesson with the Koushinkan Aikido Oxford martial arts school.